In its largest deal since the financial crisis, Morgan Stanley will acquire stock plan administration platform Solium Capital for $900 million. Solium is a provider of Software-as-a-Service (SaaS) for equity administration, financial reporting and compliance. It has offices in the US, Canada, UK, Europe and Australia. 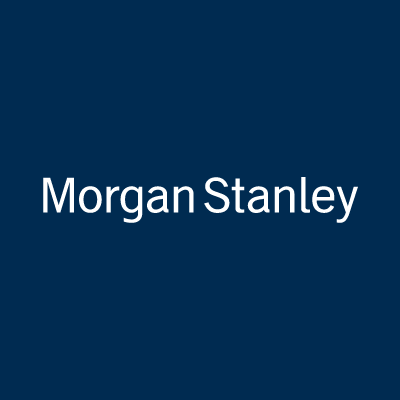 “The acquisition provides Morgan Stanley with broader access to corporate clients and a direct channel to their employees, as well as a greater opportunity to establish and develop relationships with a younger demographic and service this population early in their wealth accumulation years,” says James Gorman, Morgan Stanley chairman and CEO. Solium has 3,000 stock plan clients, with one million participants. Some of the companies include Instacart, Levi Strauss, Shopify and the famous fintech Stripe. Morgan Stanley has 320 stock plan clients, with 1.5 million participants, of which a quarter are in the Fortune 500. Naturally, Morgan Stanley reckons this combination will create a “leading provider of stock plan administration services and workplace wealth”. They are known to each other. Back in 2016 they formed a partnership to administer equity compensation plans for Morgan Stanley’s corporate clients and their employees. Marcos Lopez, CEO of Solium, will remain with the company and be based in Calgary (Canada). There is no mention of anybody else’s job. Just him. The transaction is expected to close in the second quarter of 2019, subject to court, Solium shareholder and regulatory approvals, and other customary closing conditions. In other big news, last month Bank of America and Morgan Stanley were two of the names planning to create a stock exchange to rival Nasdaq and Intercontinental Exchange (ICE).